Name your segment something like 'Subscriber Status: Existing Subscribers' and then under Advanced > Conditions add the condition Custom Dimensions > Pugpig Subscriber Status > Exactly Matches > 'ExistingSubscriber'. Name your segment something like 'Subscriber Status: None' and then under Advanced > Conditions add the condition Pugpig Subscriber Status > Exactly Matches > 'None'. Name your segment something like 'Subscriber Status: Android Store Subscriber' and then under Advanced > Conditions add the condition Pugpig Subscriber Status > Exactly Matches > 'GooglePlaySubscriber' or Pugpig Subscriber Status > Exactly Matches > 'AmazonSubscriber'. Name your segment something like 'Subscriber Status: iTunes Subscriber' and then under Advanced > Conditions add the condition Pugpig Subscriber Status > Exactly Matches > 'iTunesSubscriber'. 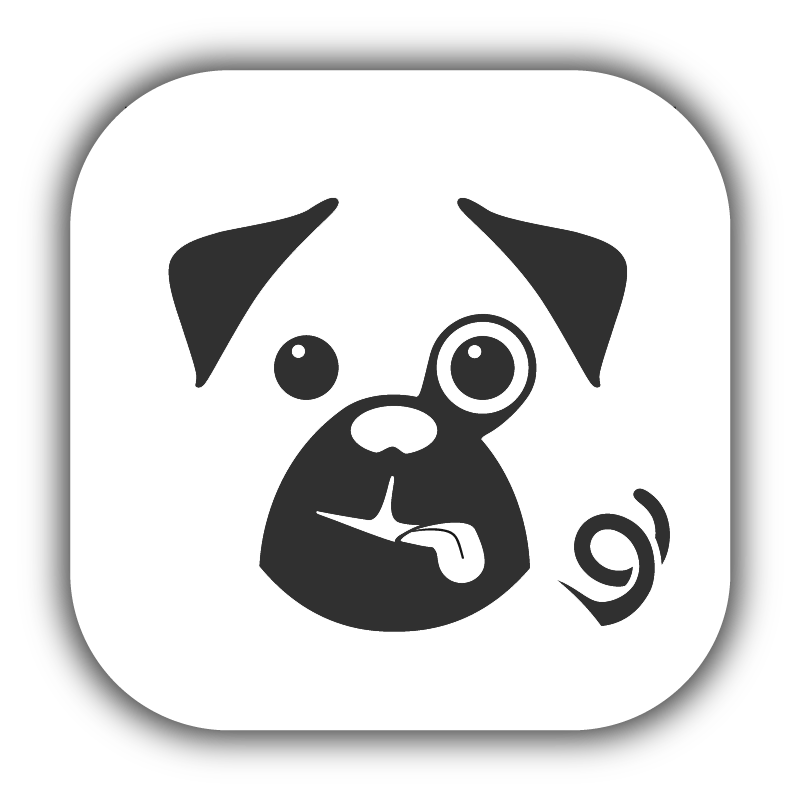 Name your segment something like 'Subscriber Status: Android Single Issue Purchase' and then under Advanced > Conditions add the condition Pugpig Subscriber Status > Exactly Matches > 'AmazonSinglePurchase' or Pugpig Subscriber Status > Exactly Matches > 'GooglePlaySinglePurchase'. Name your segment something like 'Subscriber Status: iTunes Single Issue Purchase' and then under Advanced > Conditions add the condition Pugpig Subscriber Status > Exactly Matches > 'iTunesSinglePurchase'.